We’d like to welcome IQVIA to Jobs Expo Dublin this weekend. The IT company focus on improving healthcare systems and will be looking to recruit new talent. You can meet their team on Saturday at Croke Park’s Hogan Suite. Join a diverse team of 55,000+ employees in 100+ countries who share a passion for solving complex problems to help clients drive healthcare forward. Develop new skills. Enhance your expertise. Achieve your ambitions. Whatever your career goals, IQVIA want to help you get there. Join the team and define your path. 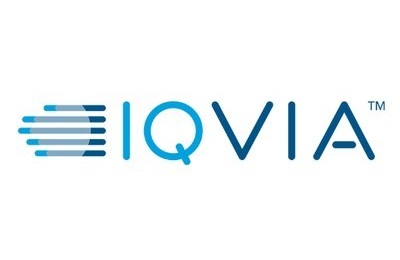 IQVIA (NYSE:IQV) is a leading global provider of information, innovative technology solutions and contract research services dedicated to using analytics and science to help healthcare stakeholders find better solutions for their patients. Solutions are powered by the IQVIA CORE™, which combines big data, advanced technology, analytics and extensive industry knowledge. Formed through the merger of IMS Health and Quintiles, the company has approximately 55,000 employees worldwide.